Adams County Human Services is investigating a complaint of a fatal physical abuse of a baby. 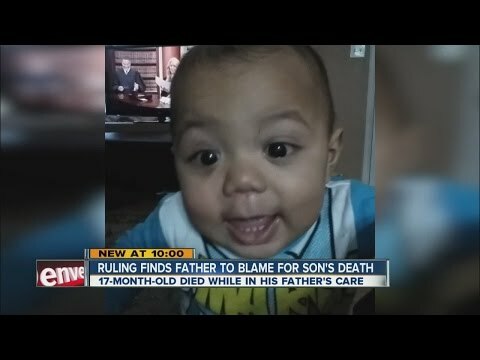 The 17-month-old baby met his fatal end when his father abused and killed him. Julienne Hernandez cries her eyes out after hearing the news when she was at work. She told Denver7 that she just wants to hold him one more time. The father is awaiting trial but officials need to collect evidence to persecute him.